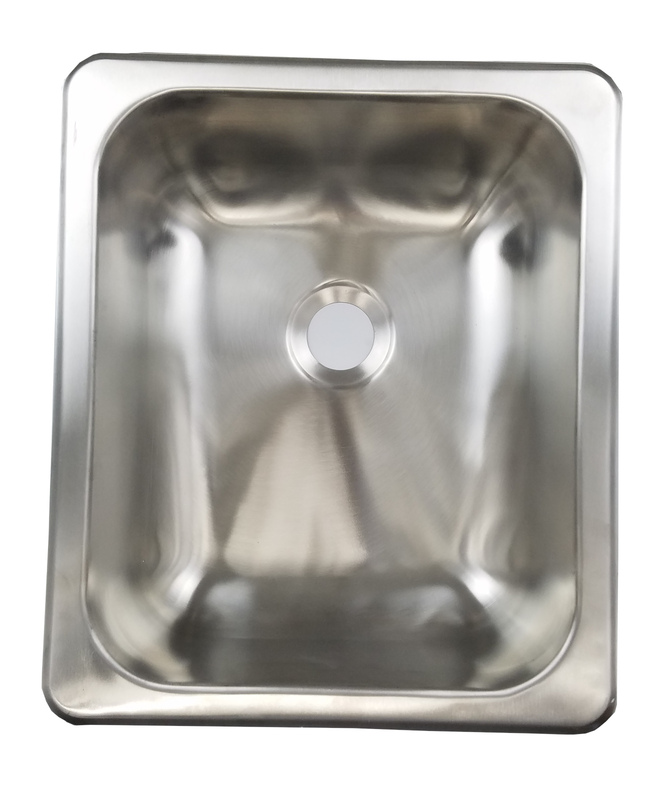 Makes a great replacement for plastic sinks and additions to trailers or hunting units. 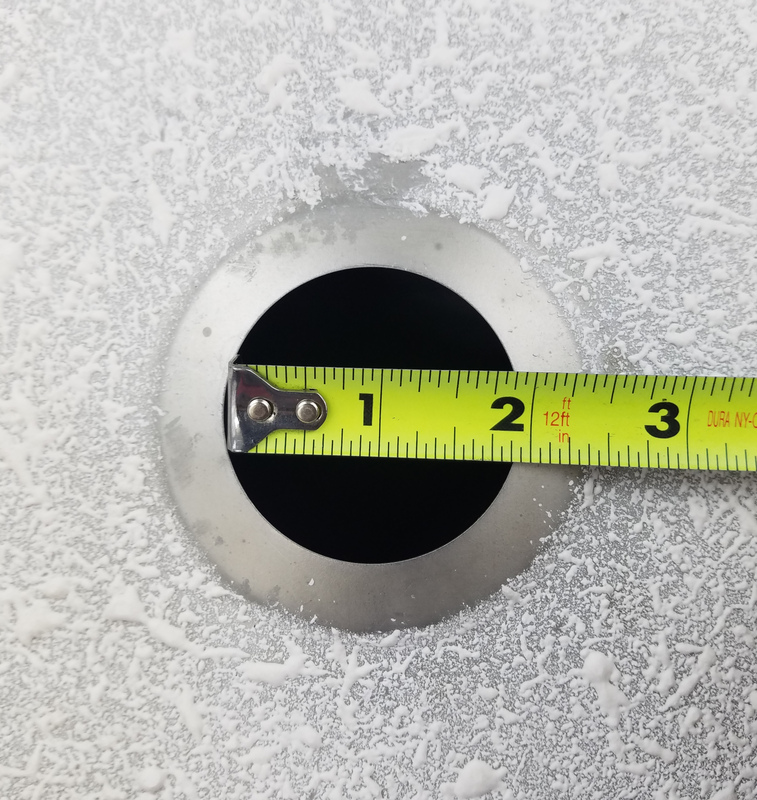 Drain Size 2" - We sell this size in our online store. 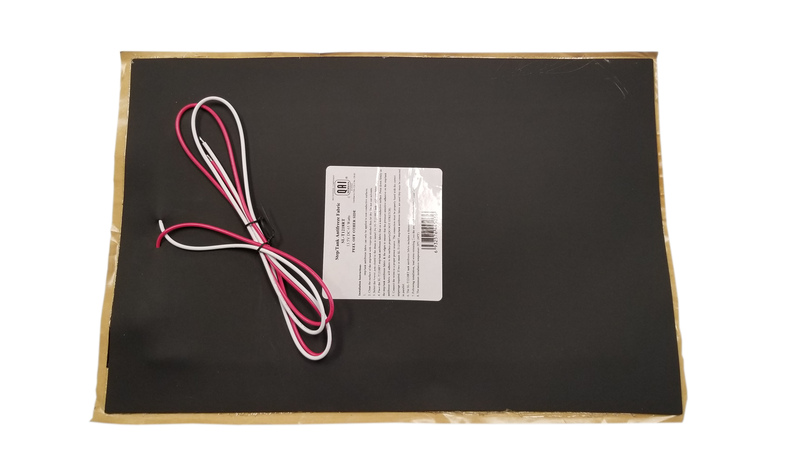 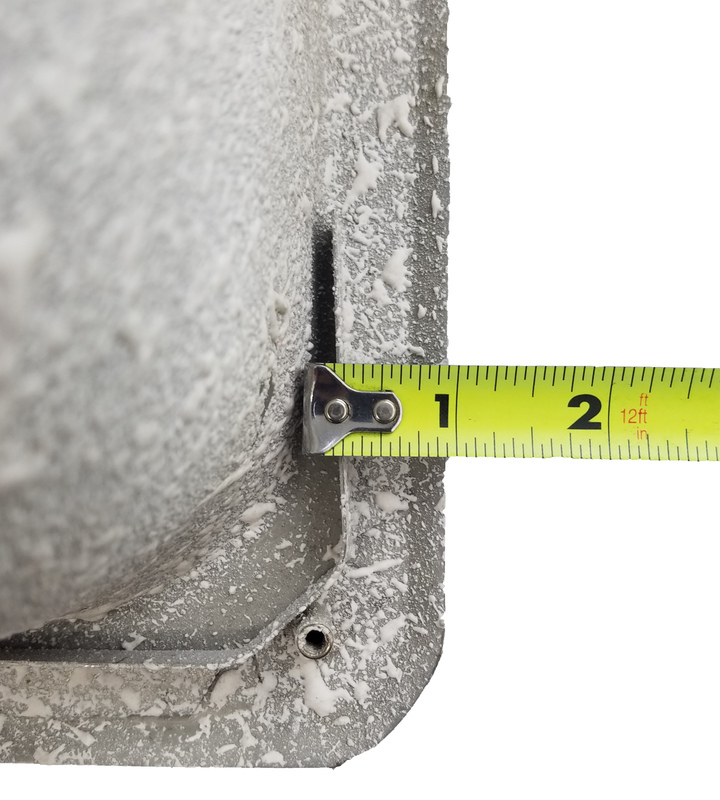 Mounting Brackets Included - You will need to provide the proper caulk.